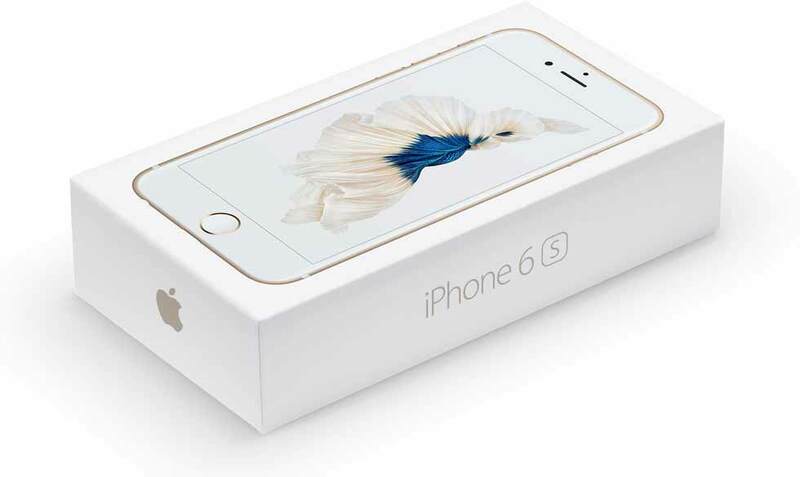 Apple’s new iPhone 6s is finally and officially launched with some improved specifications. 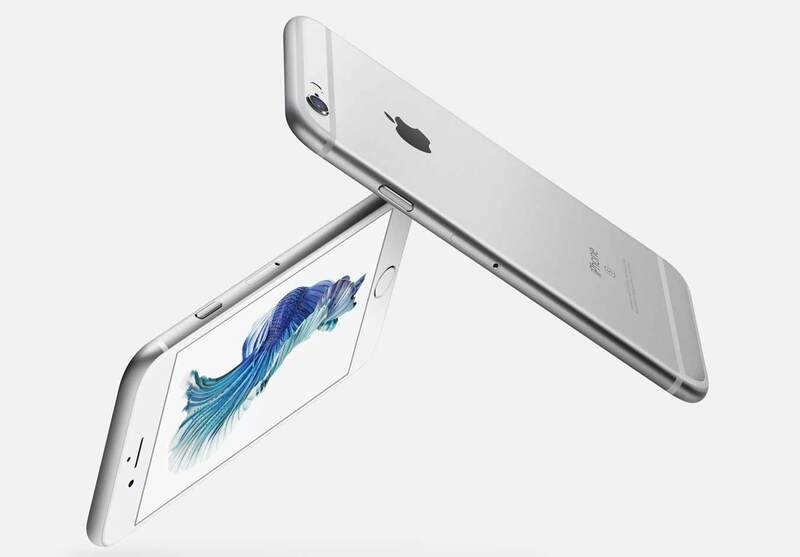 The main attraction in the Apple iPhone 6s is the new sensitive 3D force touch display. Yes it recognizes the force, which allows the user to interact with the phone and apps in a better way with the help of vibration Taptic Engine. Now the iOS can deal normal taps and deep presses differently. Apple has not made much change to the design and look, apart from Aluminum 7000 series unibody shell to avoid BEND Gate. The new iPhone 6s features 4.7 inch LED-backlit IPS LCD display with 750 x 1334 pixels resolution (326 ppi), similar to iPhone 6. There is Fingerprint-resistant oleophobic coating on front of the phone. It has 500 cd/m2 maximum brightness. It draws the strength from an updated 2GHz A9 3rd gen 64-bit chipset and improved M9 co processor. It has 1GB of DDR4 RAM. The new CPU is 70 % and GPU is 90% faster than previous generations. It runs on iOS 9, offering enhanced Siri and smarter system. It comes in three different storage options : 16GB , 64GB and 128GB , similar to iPhone 6S Plus. Apple has made huge improvement in Camera. Now the camera on the iPhone 6-s is updated to 12MP featuring 50% more pixels as well as 50% more focus pixels. The phone can now record 4K Ultra HD video and take 8MP still photos while rec, the place where iPhone is lacking previously. The main cam features f/2.2 aperture, Sapphire crystal lens cover, 5 element lens and Panorama up to 63MP. The front selfie camera is also updated with 5MP and it uses LCD display as true-tone flash. There is special chip inside the 6S, which boost the screen brightness up to 3x. User can also record slow motion 720p videos at 240 fps (frames per second). It features Apple Pay, 4G LTE, WiFi 802.11a/b/g/n/ac with MIMO, Bluetooth 4.2 , Lightning Connector and NFC. It is accomplished with Barometer, Accelerometer, Proximity, three Axis Gyro and Ambient Light Sensor. 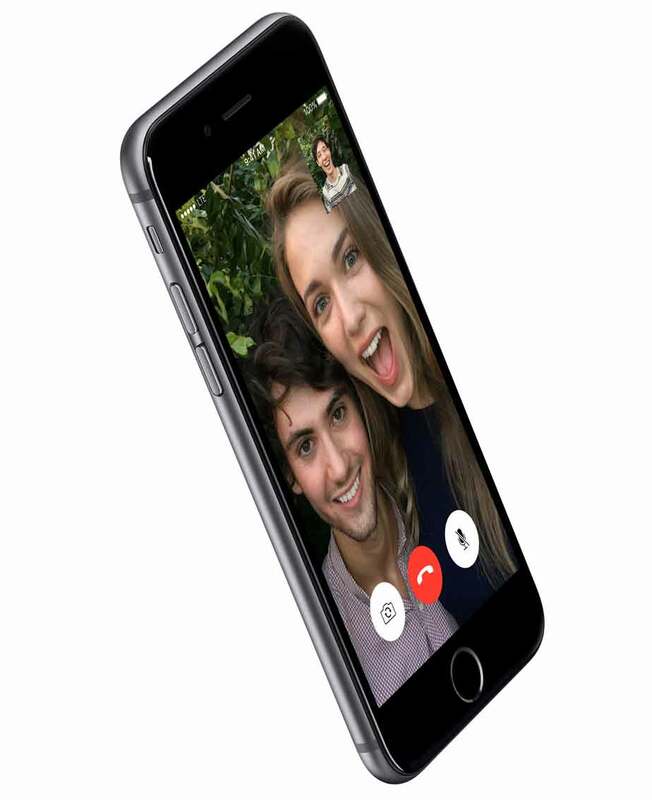 The Phone 6s has 1810mAh / 6.9Wh battery, which claims to offer 14 hours of talktime. / The phone will compete with recently launched Sony Xperia Z5 Premium, Gionee Elife E8, BLU Pure Xl, Samsung Galaxy S6 Edge+, Samsung galaxy Note 5, iPhone 5s, OnePlus One, HTC One M9, Note 4, Nexus 6 and OnePlus Two. It also comes with Natural leather and vibrant silicone cases for protection in Blue, RED, White and Black Colors. The Apple iPhone 6S has 2nd gen Touch ID fingerprint sensor and is two times faster than the first generation TouchID, according to Phill Schiller. It is 7.1 mm thick and weighs 143 grams. The phone will be available through AT&T, Sprint, T-Mobile and Verizon in USA on contract. The Sprint and Verizon offers 128GB iPhone 6s 2 year contract for $399 while AT&T offers $28.30/ per month up to next 2 years ( 30 payments). The iPhone 6s is priced at $649 and $749 for 16GB and 64GB models respectively. The 128GB variant will cost you $849 without contract. There is no 32GB model this time. The pre order for the phone will start on 12th September in the United States of America. It comes in Silver, Gold, Space Grey and Rose Gold colors. The phone will launch in the US, UK, Australia, Canada, China, France, India, Philippines, Europe, Germany, Hong Kong and Japan.